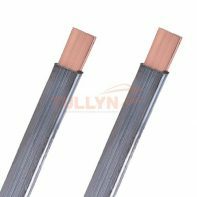 Tullyn supply a wide range of earthing products. 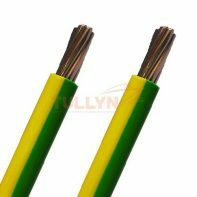 Our lightning protection / earthing products range includes products for protecting buildings from the mechanical destruction caused by lightning effects and the associated risk of fire. 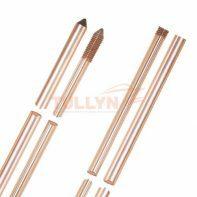 These include earth rods, earth clamps, earthing tapes, earth inspection pits, bare copper tape, hard drawn copper bar and tape clips. 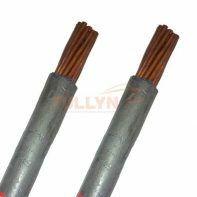 We also supply Furse Weld earthing connection system which is the ideal portable way of producing high-quality electrical connections. Proper grounding is critical to personnel safety and uninterrupted operations, serving as the foundation for a complete lightning protection system. 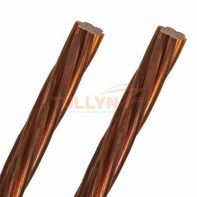 We offer high-performance earthing products to protect human safety and maintain the electrical system working properly and increase their safety and reliability using a combination of advanced testing services and superior grounding products designed with lightning protection in mind. 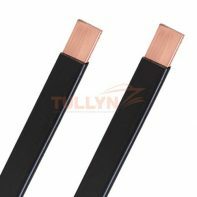 Tullyn provides the highest standards of earthing products and service without compromising quality or price. 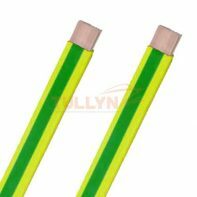 All products are designed and manufactured to meet national and international standards. 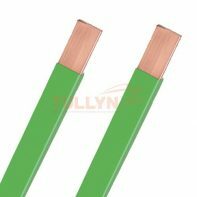 Earthing and Lightning Protection Standards include IEC/TC81, GB500057-2010, GB50343-2012, and UL467.